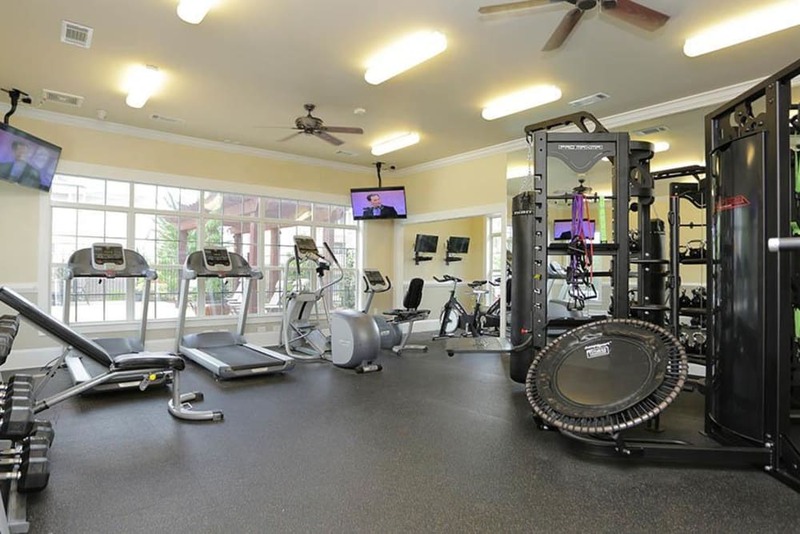 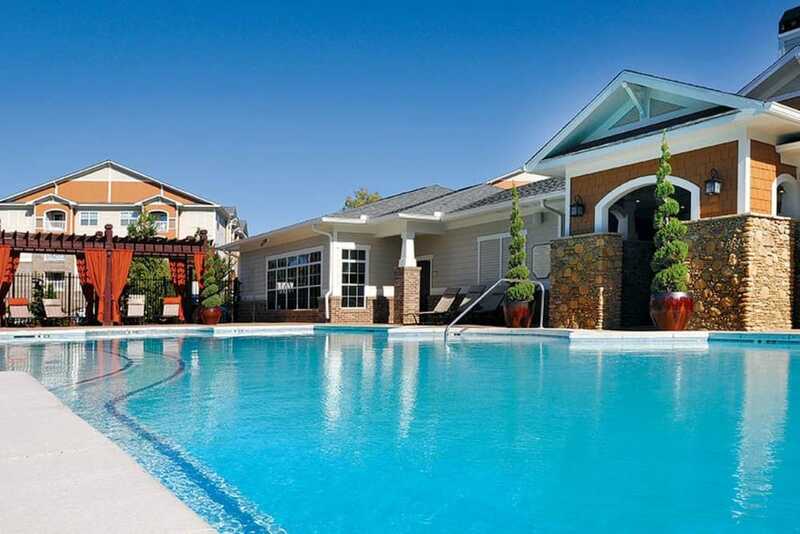 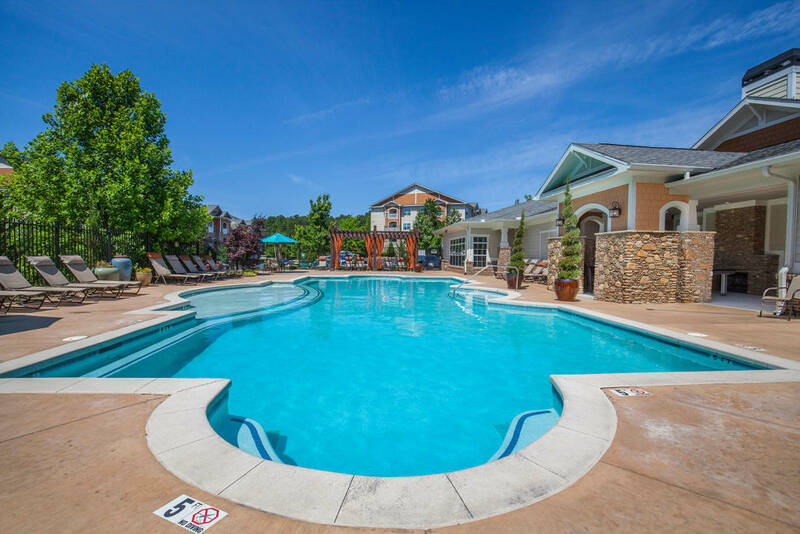 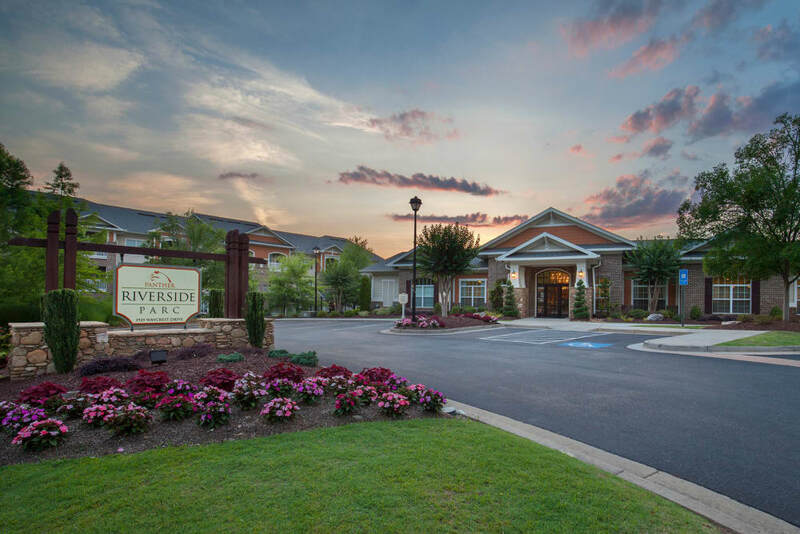 Extravagance is everywhere at Panther Riverside Parc Apartments, from spacious apartment homes and designer finishes to a sparkling swimming pool and health club quality fitness center. 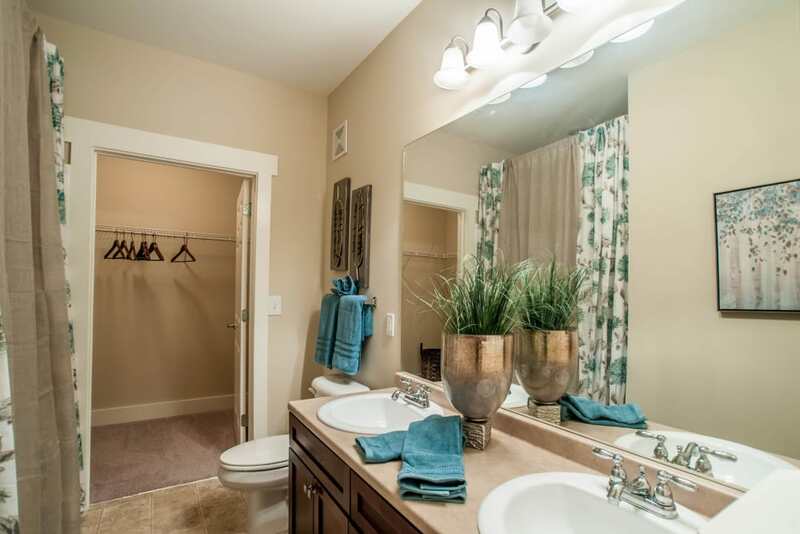 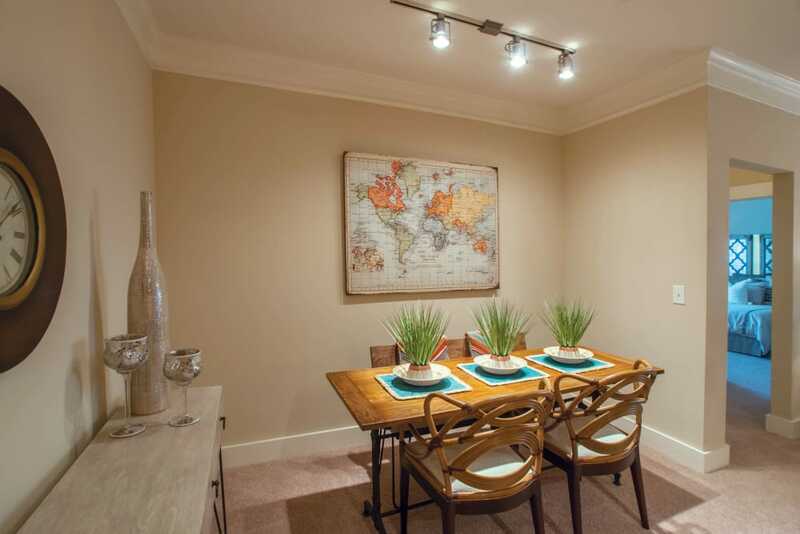 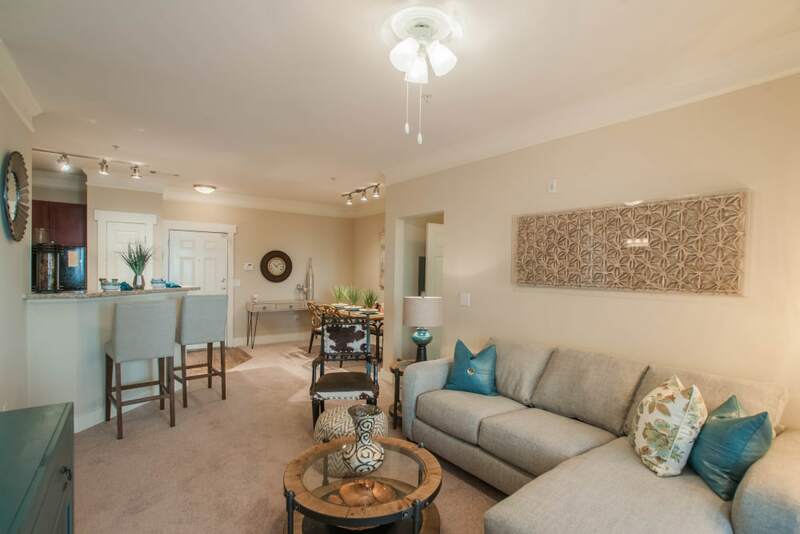 Inside and out, your new apartment will put a smile on your face and your mind at ease. 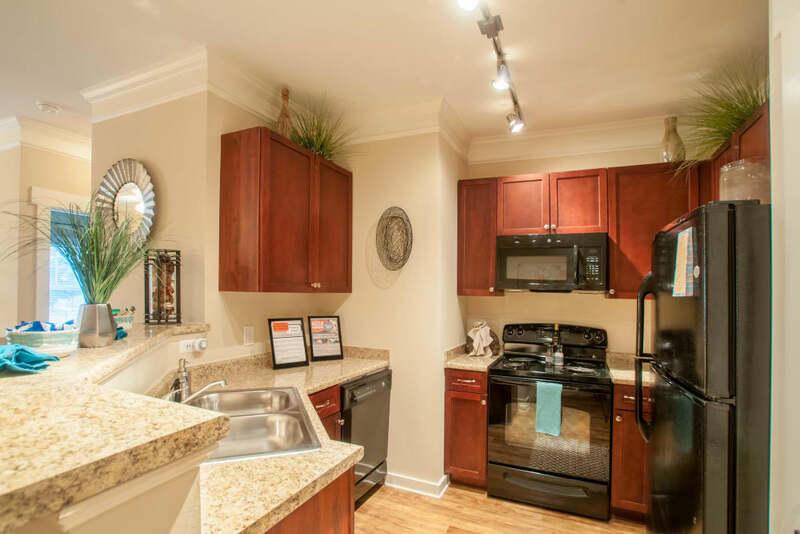 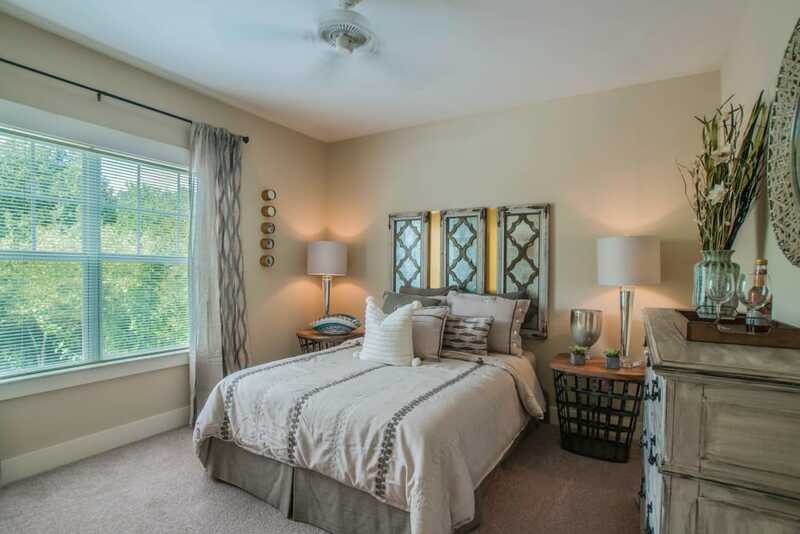 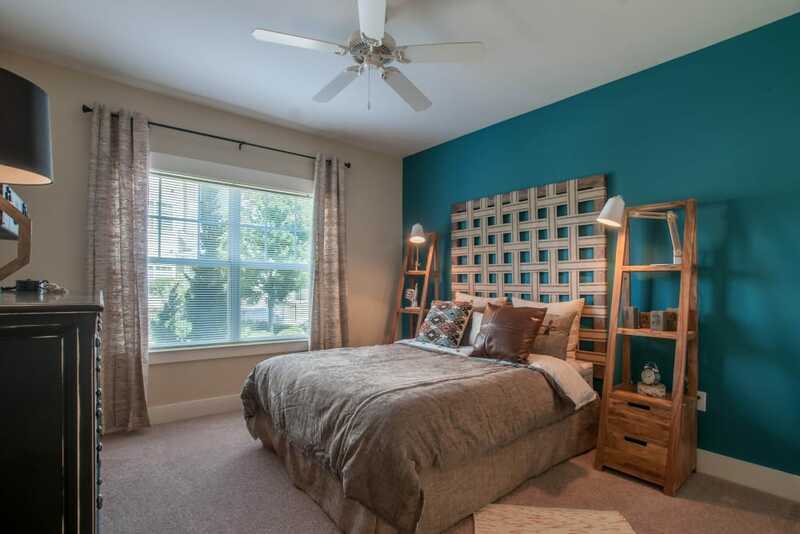 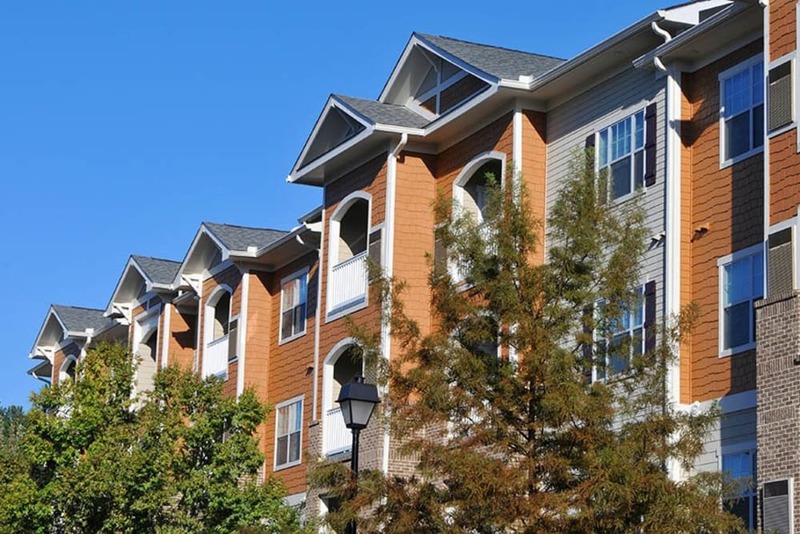 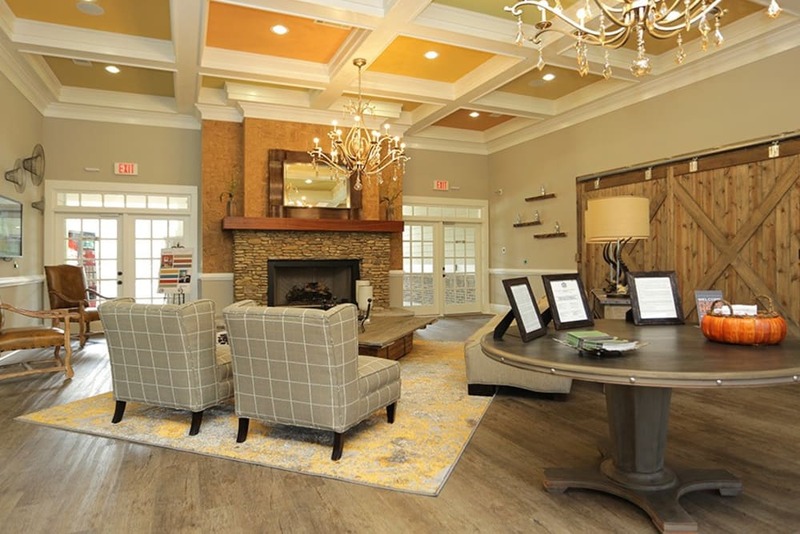 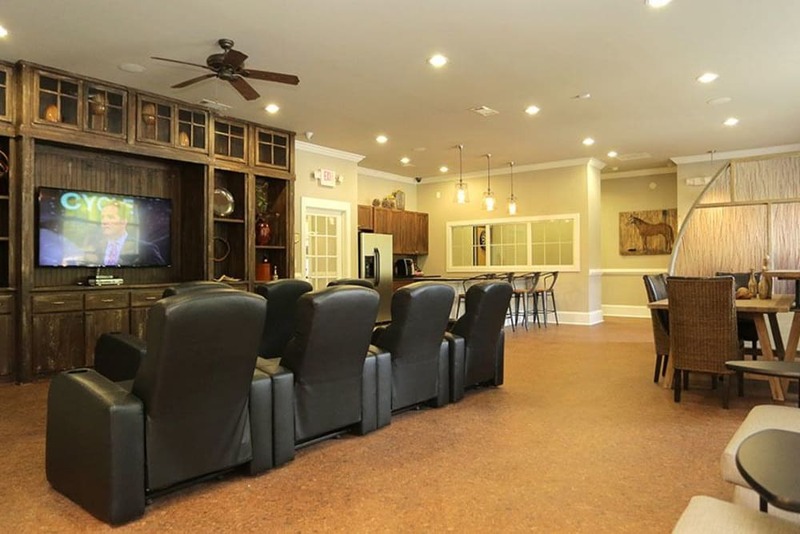 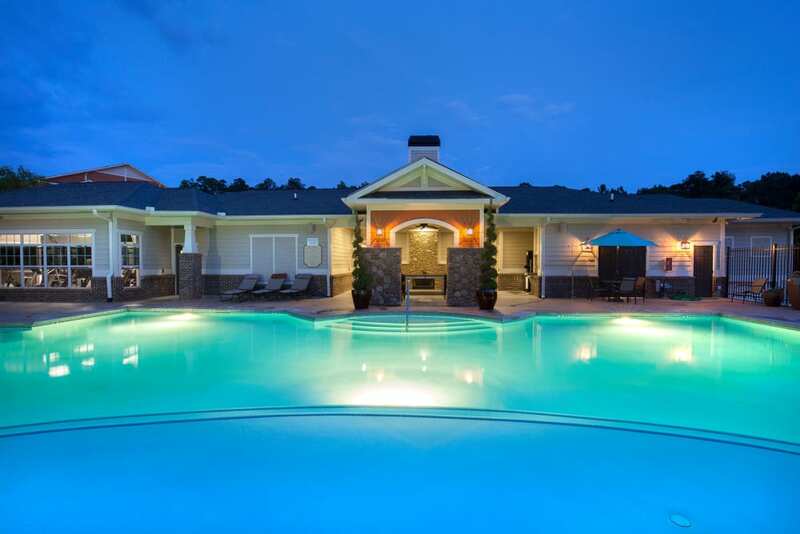 Schedule a tour of our community to learn more about south Fulton County’s most accommodating apartment homes.